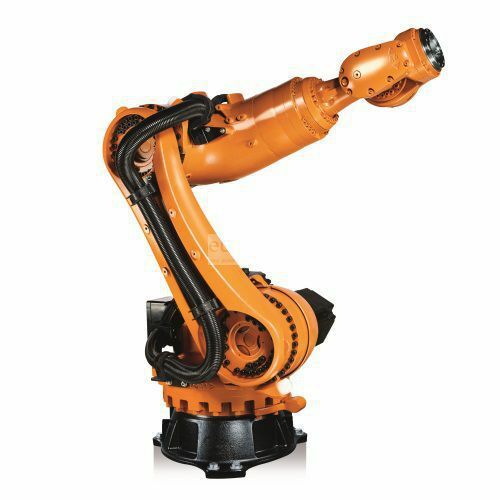 Robot series KR QUANTEC nano heavy load small suggesting larger working space and accessibility. Its 3-axis provides a backward turn which provides the highest performance. Minimal maintenance, ideal for spot welding and milling.